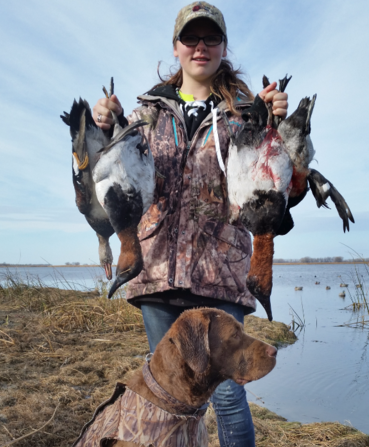 Are you looking for that perfect place to hunt ducks and geese? Look no farther than Mouse River Outfitters! 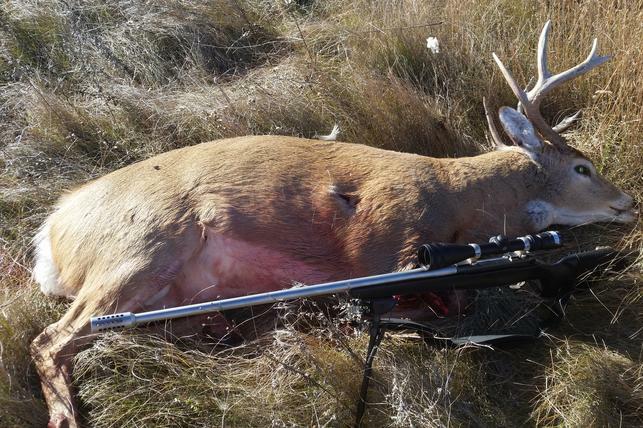 How about an amazing deer hunt? We will get you on that perfect flock of waterfowl or that stunning buck. Got a Swan tag? We will help you get that majestic bird! 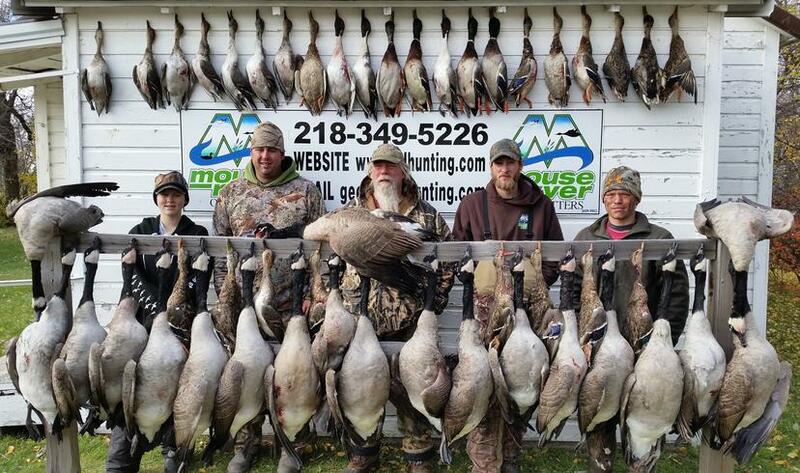 Call or email us today to book your next hunt of a lifetime! It doesn't matter if you are 10 or 110. Our professional guides will make sure you have the hunt of your life. Come with old friends and leave with new ones! Check out our other business, Basswood Trails Guide Service, for a guided fishing trip or bear hunt!